Lahore Is second biggest city of Pakistan after Karachi and is capital of Province Punjab with a population of almost 1 Crore. 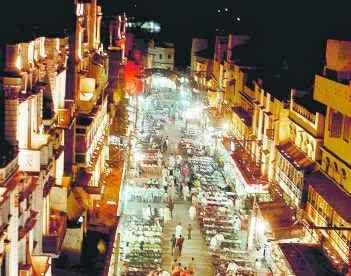 Lahore is famous for many things like its culture historic buildings, beauty and specially for the food. I am living in Lahore from 7 years and during these years I have tried many food points of Lahore. 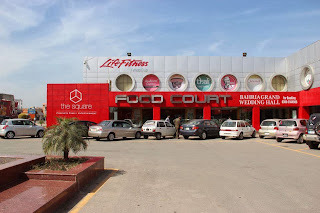 In this post I will share my experience with you guys about the best Restaurants and eating places in the Lahore city that you can try for tasty food. Gourmet Restaurant is my most favorite eating place in entire Lahore. It has really amazing food and great environment. Surprisingly the rates are also not very high. Their Chicken Handi is really delicious. 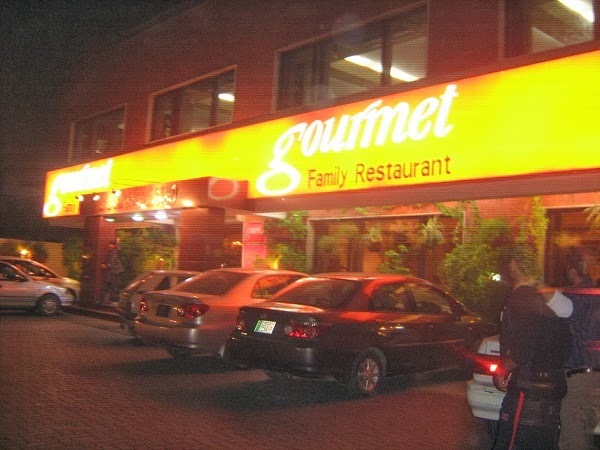 If you live near Faisal Town then don't miss the chance of going to Gourmet family Restaurant. It is another amazing Restaurant with really delicious food and beautiful environment located In Bahria Town. However the rates of Red Pepper are really high. I tried their Karahi and it was really very tasty. 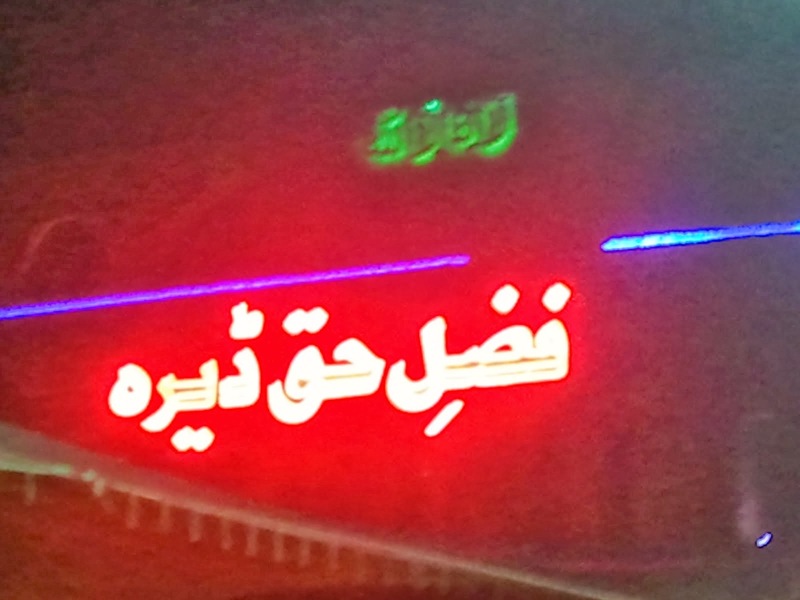 Its a huge place with real Desi Environment and tasty food located with Gaddafi Stadium Lahore. you will find Manjis and Desi Chairs to sit at Fazl E Haq. Their food quality is also good. Lahore Food Street is another amazing place to enjoy the tasty foods of Lahore. you will find plenty of variety of different types of food there. PC Hotel is famous for its name and beautiful building but its food is also not bad. Its located on the famous Mall Road of Lahore.